Is there anything better than getting your teeth into a new show which grips you and won’t let you go? We don’t think so. Just remember the pure joy you felt when you first sat down to watch Stranger Things, or the comfort in knowing there were 12 seasons of It’s Always Sunny in Philadelphia. 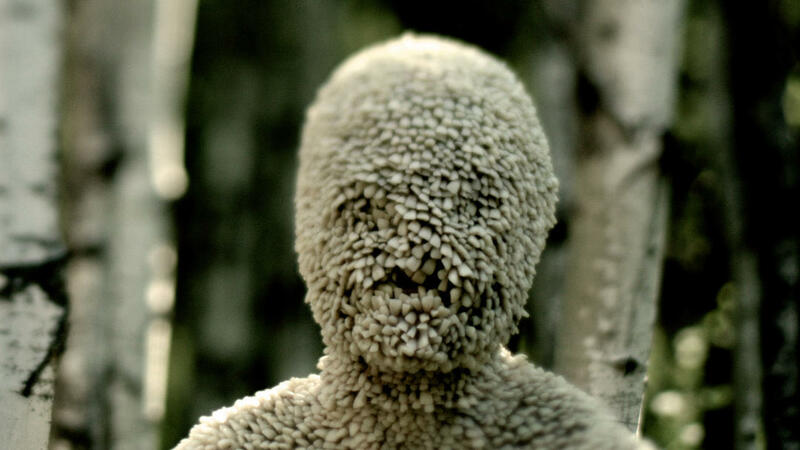 Well, the latest of these TV shows which has completely hooked us in is Channel Zero, an anthology series much in the vein of American Horror Story mixed with a bit of Black Mirror. 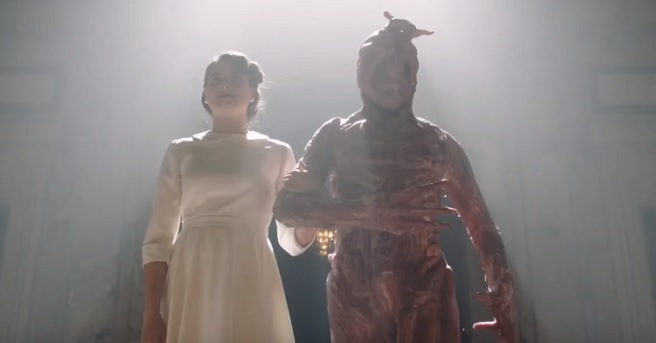 It has been making waves for some time now after an incredibly successful two seasons, and the SyFy show is quickly becoming a cult classic. 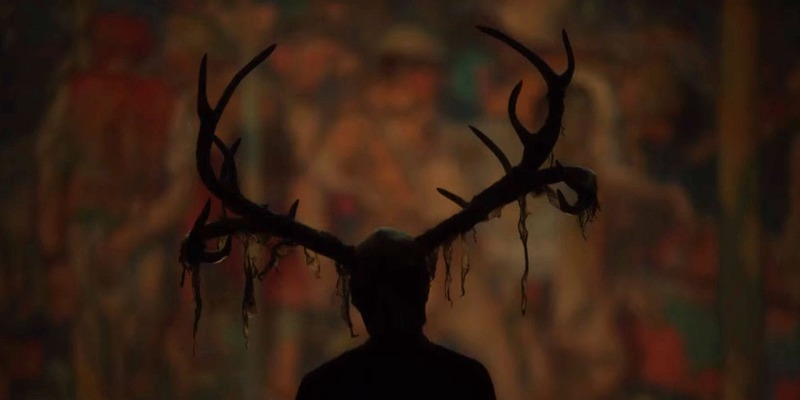 Well, if you’re into your horror shows then this is 100 per cent a show you should be watching, and the third season has just got a release date and a terrifying new trailer. Its imagery is absolutely terrifying and completely creepy, and to be quite honest we can’t make head nor tail of it – which is a good thing! That kind of odd surrealist sensibility gives us the Black Mirror vibe and it’s quite obvious this is a horror to rival the likes of American Horror Story. 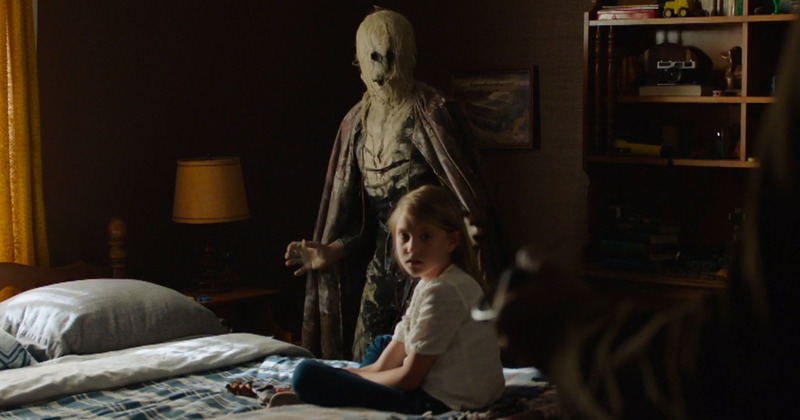 The premise of the show is ‘creepypasta’, a trend which sees writers create online urban legends to try and stop their readers from sleeping. The craze has given us such horror icons as Slenderman and the Russian Sleeping Experiment. Alice moves to a new city and learns about a series of disappearances that may be connected to a baffling rumour about mysterious staircases in the city’s worst neighbourhoods. With help from her sister, they discover that something is preying on the city’s residents. The show comes with some hefty talent in front of the camera as well, with Olvia Luccardi (It Follows) playing Alice, and none other than Rutger Hauer stepping up too. This season will mark a bit of a departure from the previous two seasons and will rely less on the creepypasta story, and will just take one element and run with it. It’s also less of a direct adaptation of one creepypasta than the first two seasons are. It’s more like we took a story that we loved and we took one element of it in particular and expanded it greatly. Count us in, we’ll be watching the show when it premieres on February 7 @ 10pm on SyFy.